02 November – Gales of November, Lake Superior Marine Museum Association, program to be determined. I will bee lecturing in 2019 on several cruises aboard the MV VICTORY I/II. 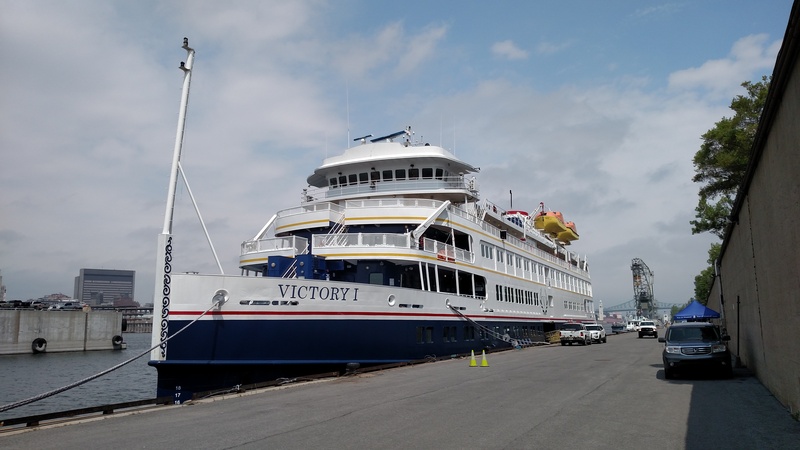 Check the Victory Cruise Line website for full details on the line, itinerary and vessel. http://www.victorycruiselines.com/. I have traveled the Great Lakes many ways; including small craft, ferry, fish tug, freighter, buoy tender and icebreaker too, but cruising aboard MV VICTORY I/II is something very special! Maximum passenger load is only 205, and given single travelers, usually less which means a small friendly group of fellow explorers. You haven’t really seen the Great Lakes until you do so from the water and MV VICTORY I/II are the best way to really experience our magnificent Inland Seas. August 2 – 11, 2019 Victory I, (Chicago – Toronto) GoNext Travel. July 15 – 24, 2019 Victory I, (Chicago – Toronto) Road Scholar. September 16 – 25, 2019 Victory I, (Toronto – Chicago) Road Scholar. Periodically I am retained by Smithsonian Journeys as an “expert” for one of their charter trips. I can’t speak highly enough of their trips and participating as an expert is always enjoyable. 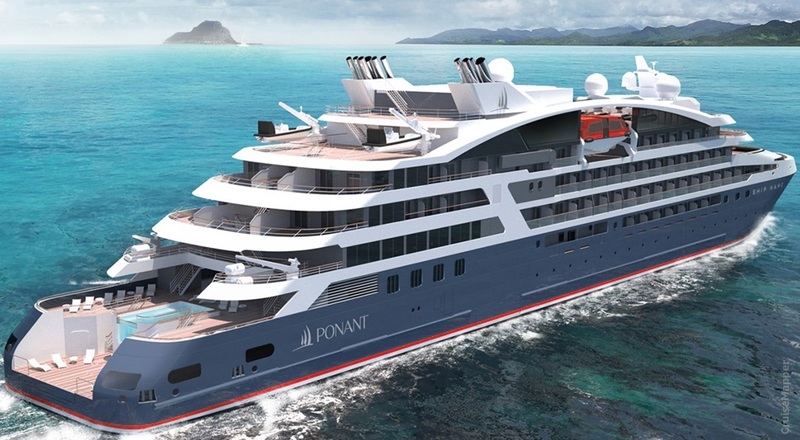 September 12 – 26, 2020 Le Champlain, (Chicago – Toronto), Smithsonian Journeys.